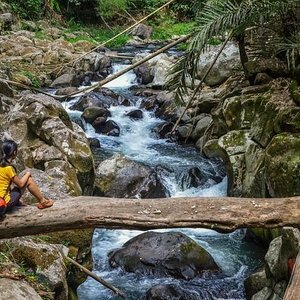 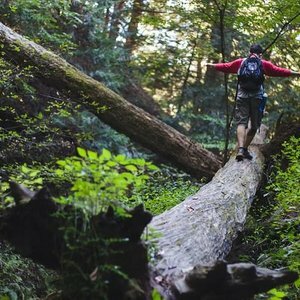 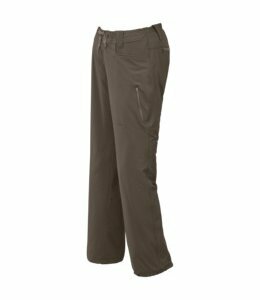 The Women's Ramesa Pant are a great choice for your next hike as you go over the river and through the woods. 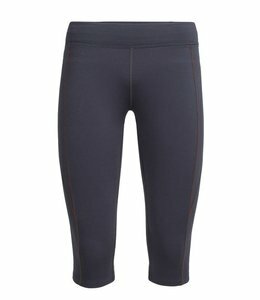 The Women's Midweight Meghan Tight is a good, comfortable base layer for cold days. This is not your traditional pant. 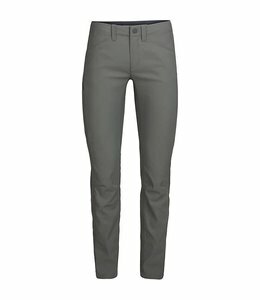 A clean, casual pant with a technical edge, the Women's Ginny Pant journeys both on and off trail. 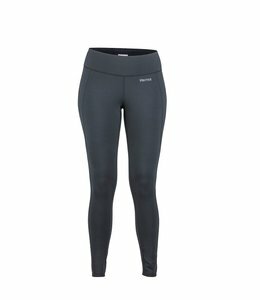 The Women's Comet 3Q Tights are perfect for all cold weather activities-soft, stretchy and highly breathable. 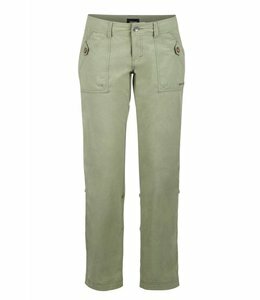 The Women's Scrambler Pant is a technical pant for covering technical ground. 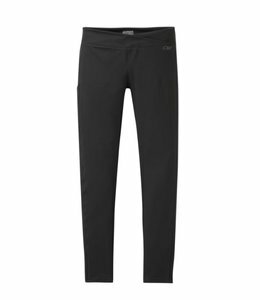 The Women's Radius Pants is made from prewashed, midweight stretch cotton with gussets to make climbing and moving easier. 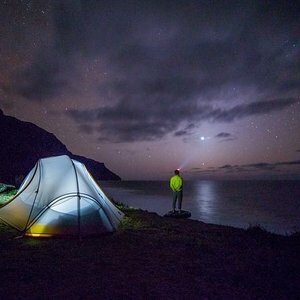 Stylish enough for a night on the town, but technical enough for a day on the trail. 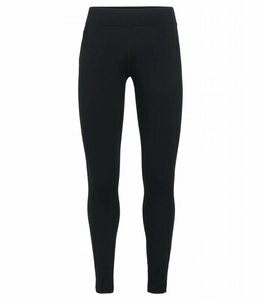 The Women's Melody Tights allow complete movement and are comfortable to wear. 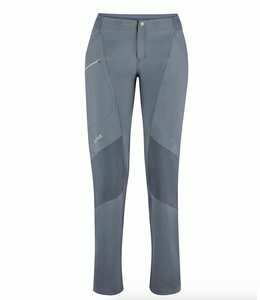 The Women's Mighty Activa Crop Pants delivers comfort, performance, and style making it a great training pant. 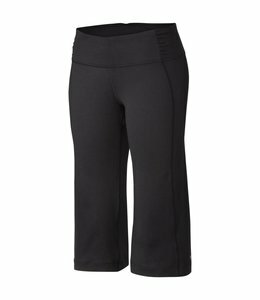 The Women's Ferrosi Capris are great for rock climbing with stretch for ease moving and features for comfort. 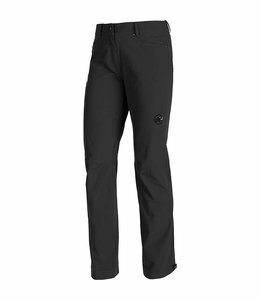 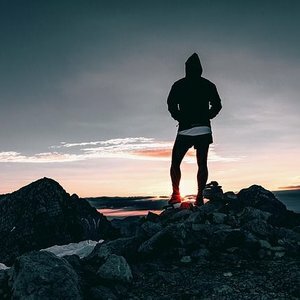 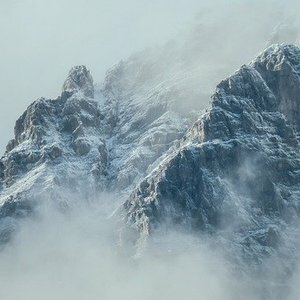 Too cold this morning for shorts but it will be too hot this afternoon for pants? 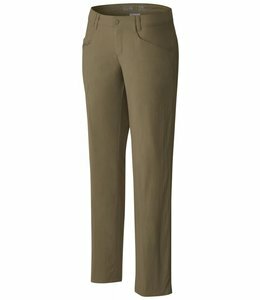 These Women's Ferrosi Convertible Pants solve the problem of what to wear. 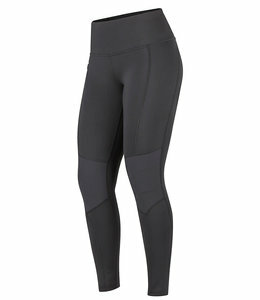 You will feel good wearing the Women's Trail Bender Tight with UPF 50 technology and an athletic fit. 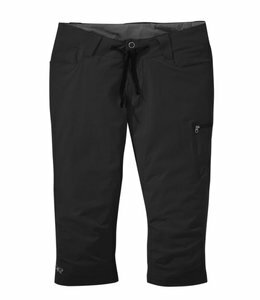 The Women's Radiance Pant will protect you from the wet and cold as you play in the snow ...or shovel the snow... whichever you prefer to do. 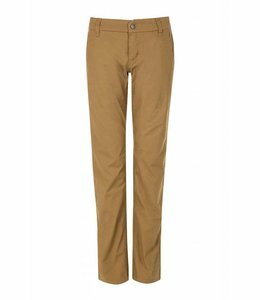 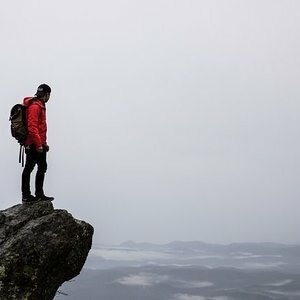 The Women's Latourell Pants have a soft feel so you stay comfortable relaxing around a campfire or while on a trekking adventure. 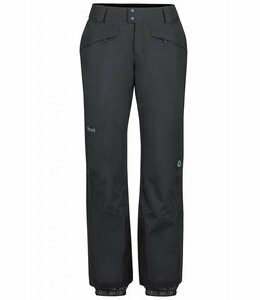 The Women's Trea Pants are water resistant with built in features to keep you warm and ready for any terrain. 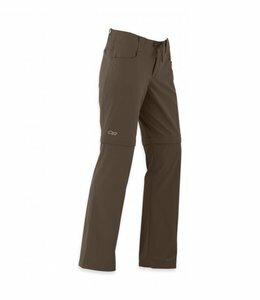 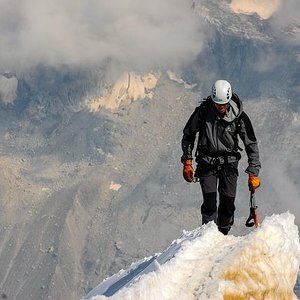 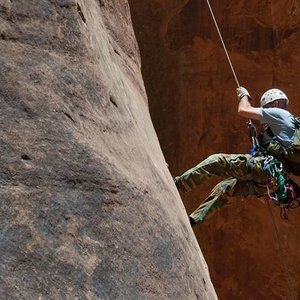 The Women's Ferrosi Pants are climbing pants that work with you from the approach to belaying. 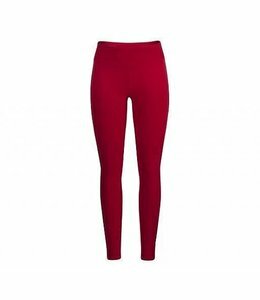 The Women's Anytime Legging Slim Fit keeps it shape for all day comfort and good looks. 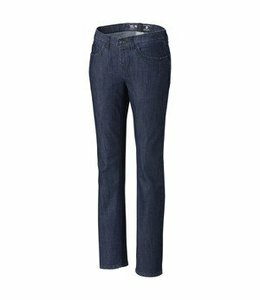 The Women's Stretchstone Denim Jean is comfortable with a slim fit and is easy care. 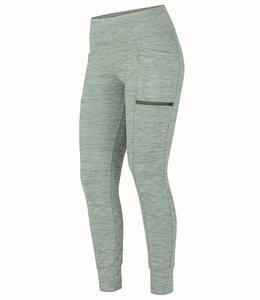 The Women's Comet Tights are perfect for training days or as a base layer on colder days.